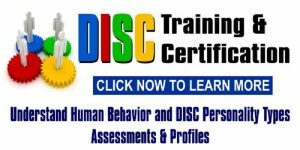 You attended the DISC workshop, what’s next? 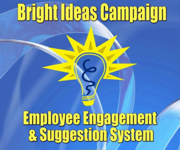 Our DISC behavior and other talent management assessments change people’s life’s and have a major impact on organizational improvement. However, for long-lasting change, you need to keep things moving so DISC does not die on the vine. This webinar will outline proven ways to use DISC and other assessments for a long-lasting change. 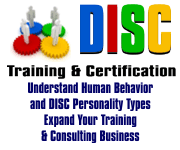 Learn to overcome the common barriers of conducting DISC workshops and discover how to change the company culture and make DISC a living and breathing part of the organizational culture — not a “flavor of the month” program. 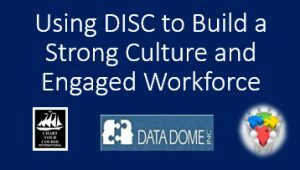 Discover the proper deployment strategy and reinforcement techniques to keep DISC alive in your organizations for lasting results. 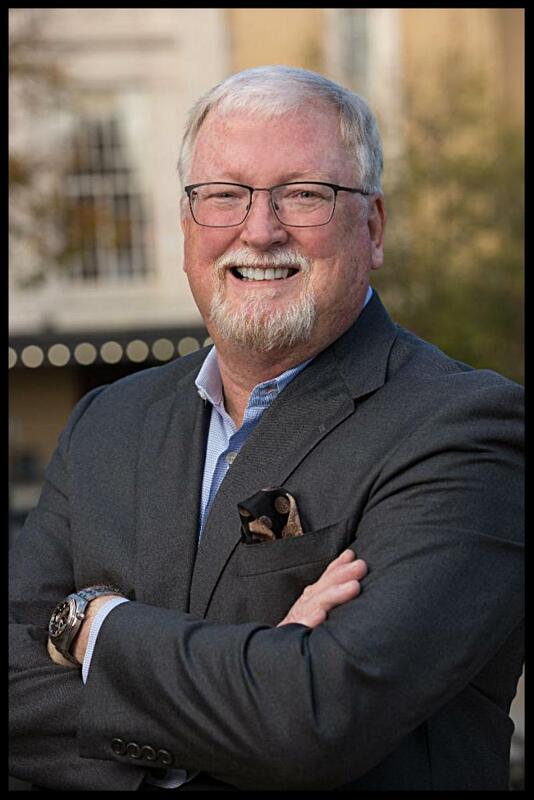 Our program will be co-hosted by Greg Smith, President of CYC Internatlional and Lisa Bouchard, President of DATADOME. Are you an organization looking to interview, qualify and hire top sales talent? Not sure where to start? Not everyone is a natural salesperson. Salespeople come and go because of red flags missed by the hiring manager. This webinar will show you how to identify those that fail before you hire them. If you love sales, are able to stay organized, believe in your product and are urgent to make that sale happen, then you’ll do well. The salespeople that are lacking these qualities tend to fail miserably. 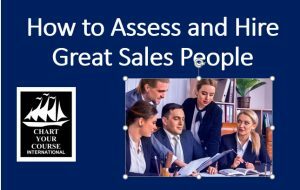 If you are responsible for interviewing and hiring salespeople, then you must attend this webinar. 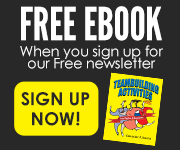 You will get access to several free resources when you register. The four reasons sales people fail. How to identify the characteristics of a great salesperson for your organization. How to qualify candidates for the role you’re looking to fill. 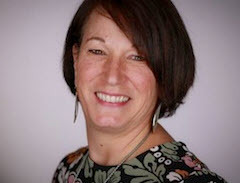 The importance of using online hiring assessments. How to conduct an effective interview that helps you hire the best candidate possible.